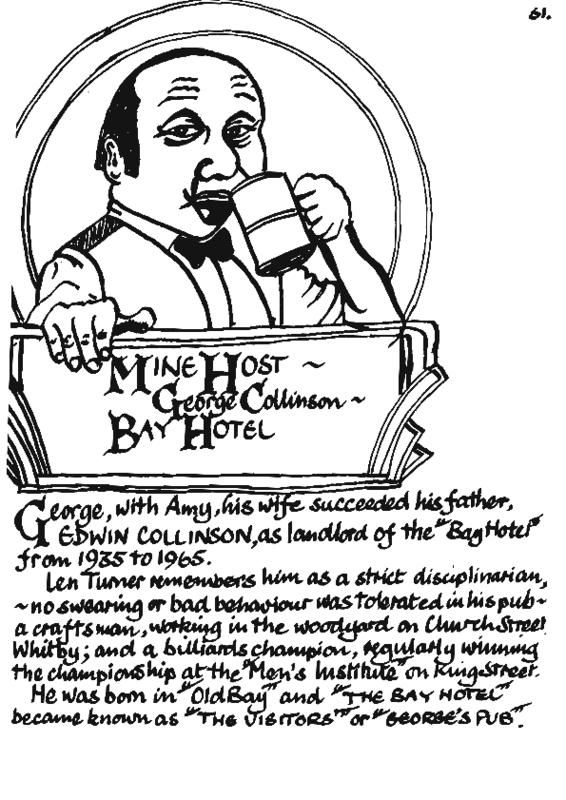 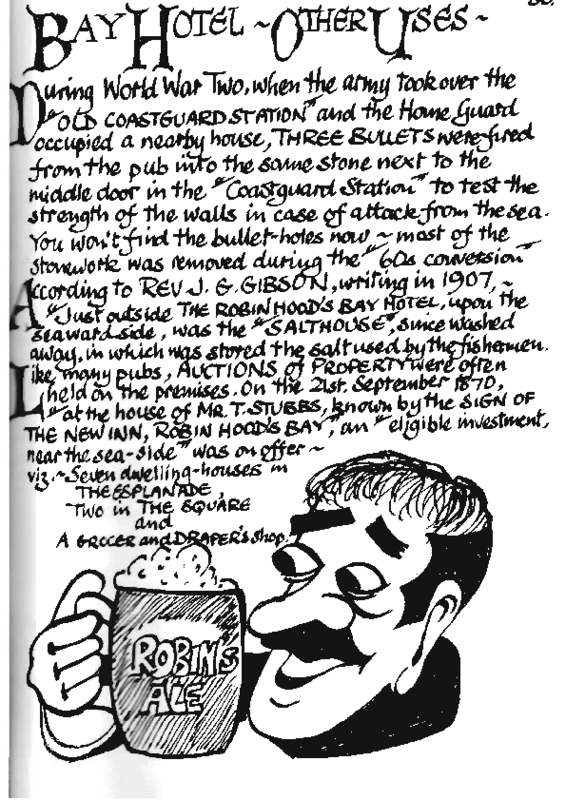 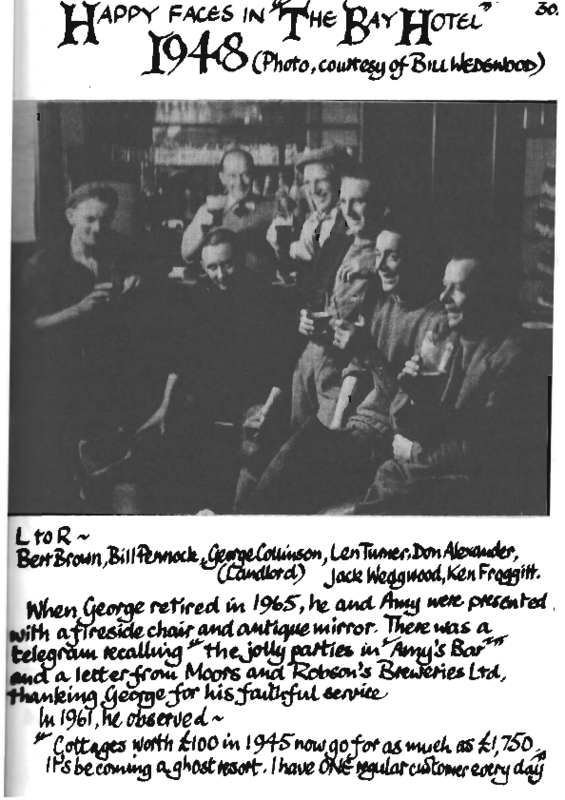 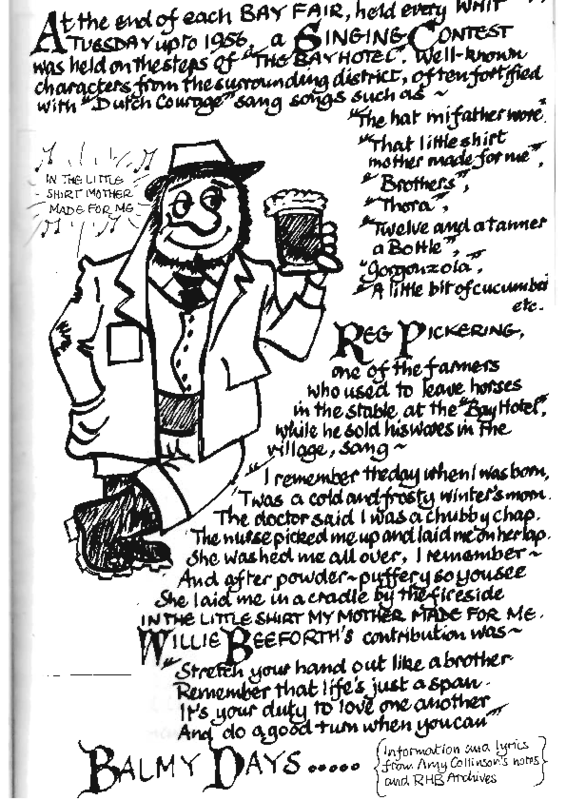 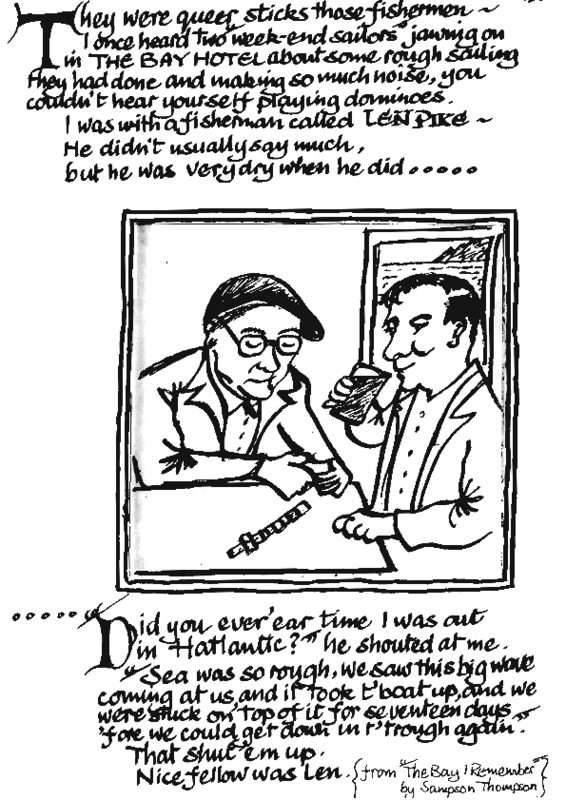 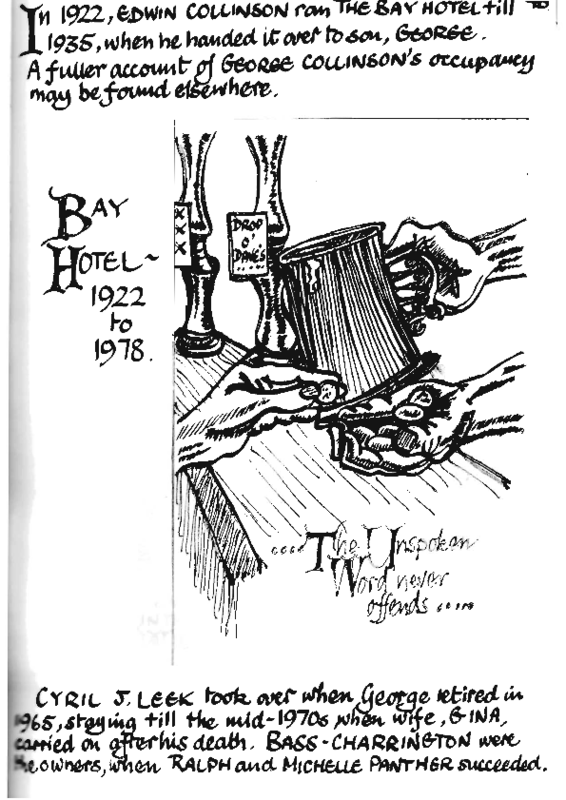 The book below explains, in a humorous way, a brief history of the Bay Hotel. 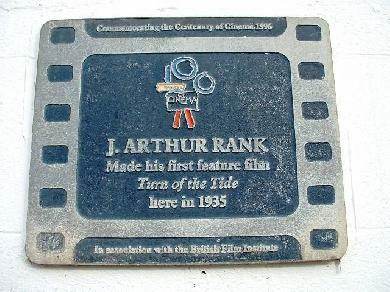 In 1935, the first feature film by J. Arthur Rank was filmed, partly on location in Robin Hood´s Bay. 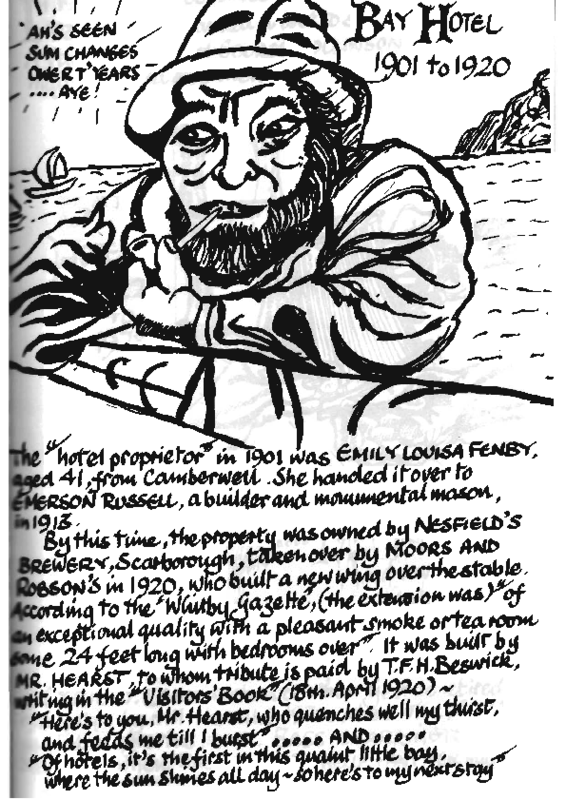 The film was called The Turn of the Tide and was based on the book Three Fevers, written by Leo Walmsley. 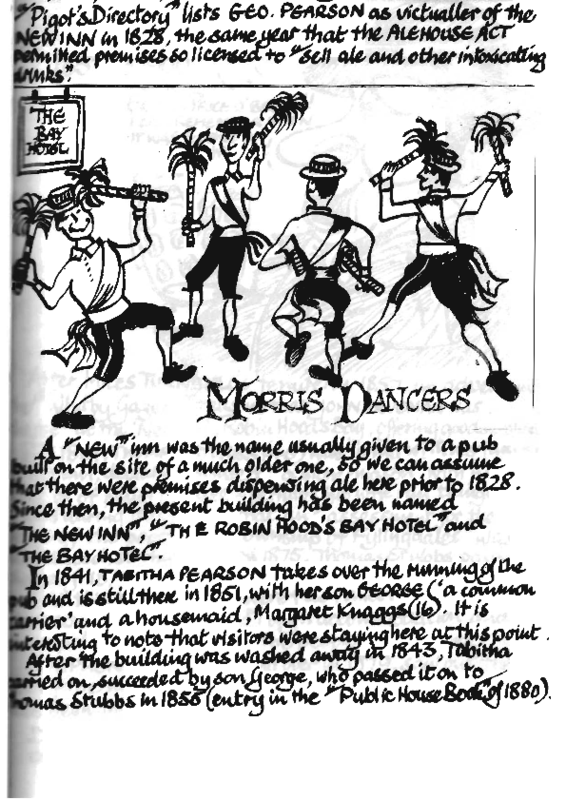 It depicts the rivalry between two fishing families of Robin Hood´s Bay: The Storms and the Dukes, although in the book and the film the two families were called the Fosdycks and the Lunns respectively. 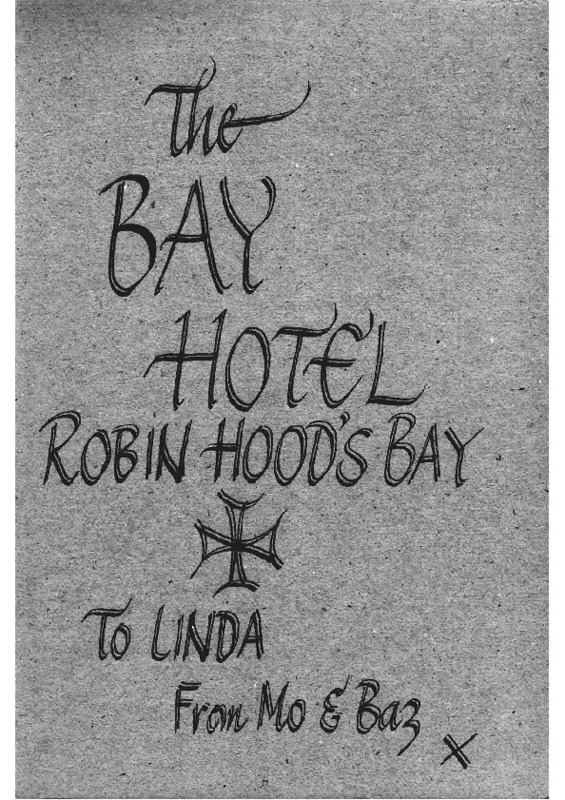 A plaque on the wall of the Bay Hotel commemorates this memorable event in film history and, indeed, in Robin Hood´s Bay´s history. 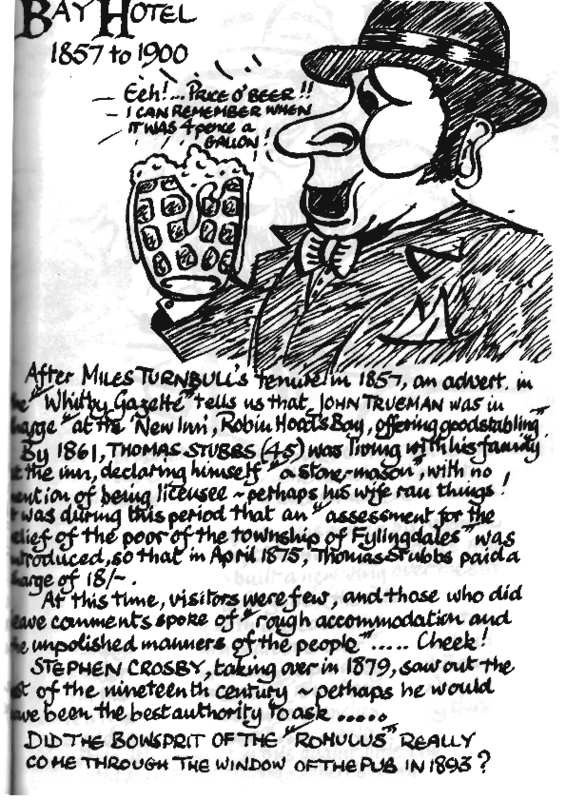 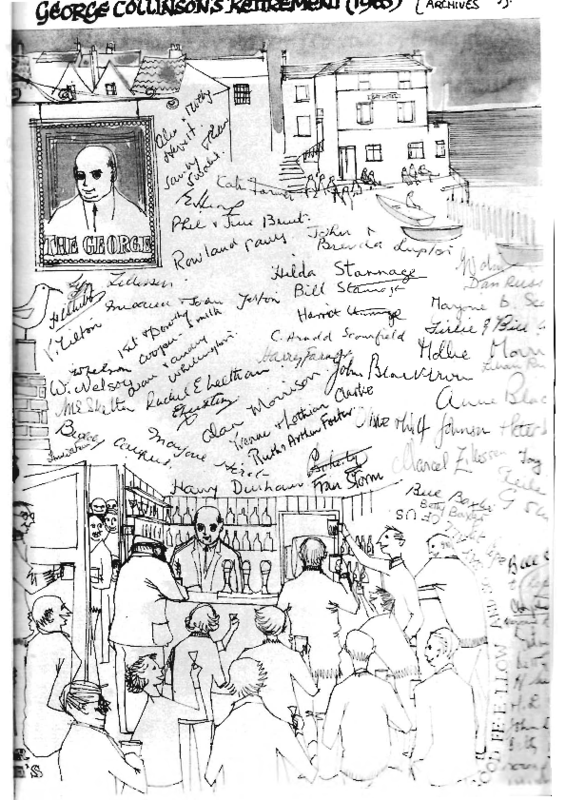 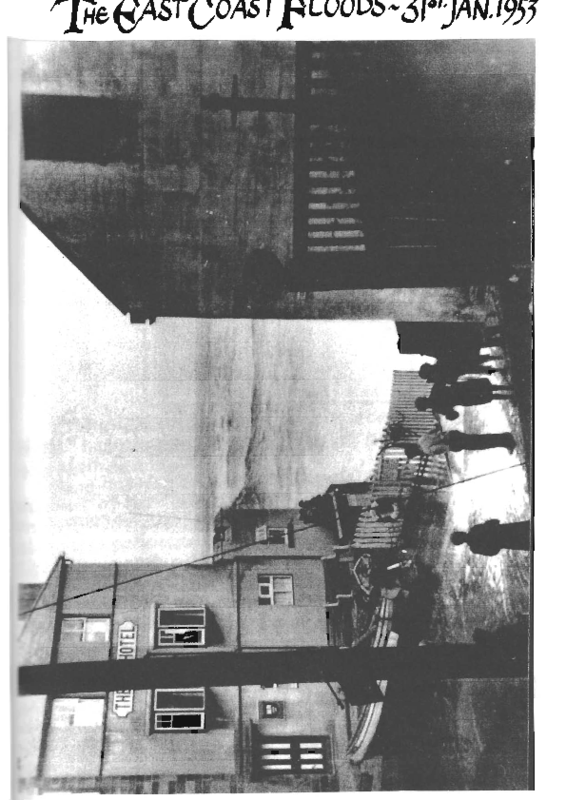 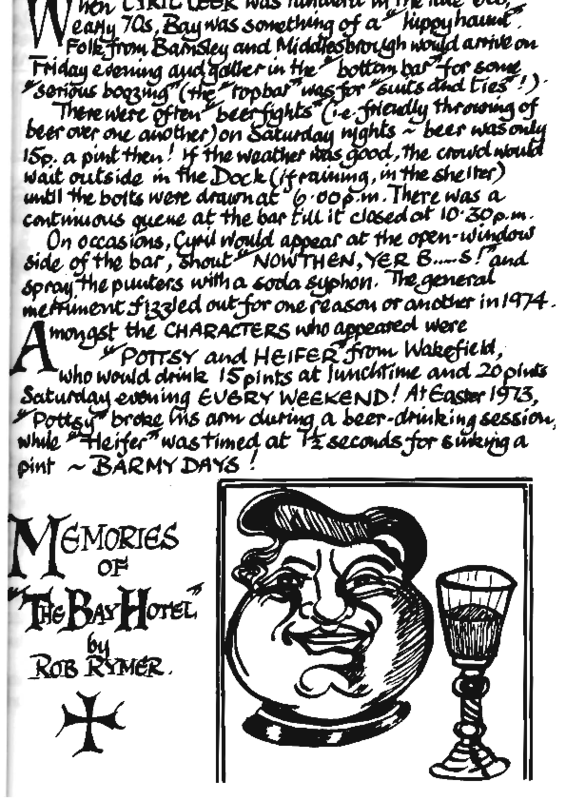 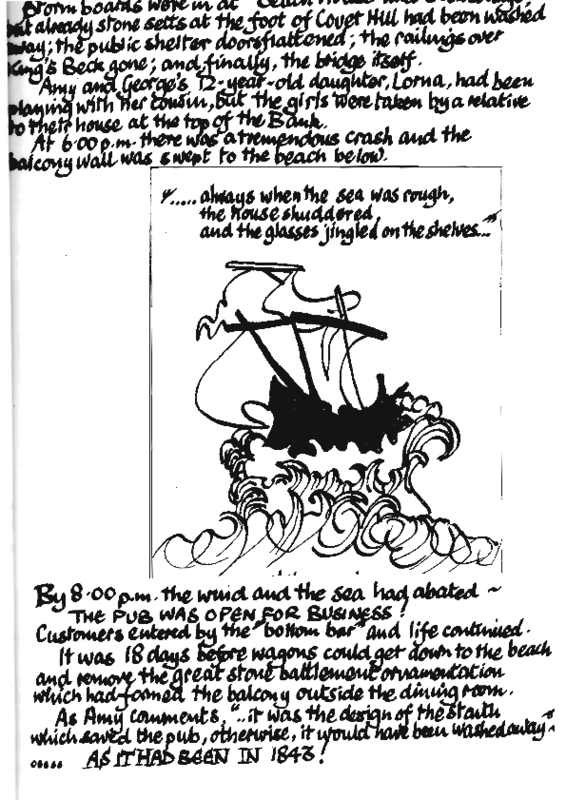 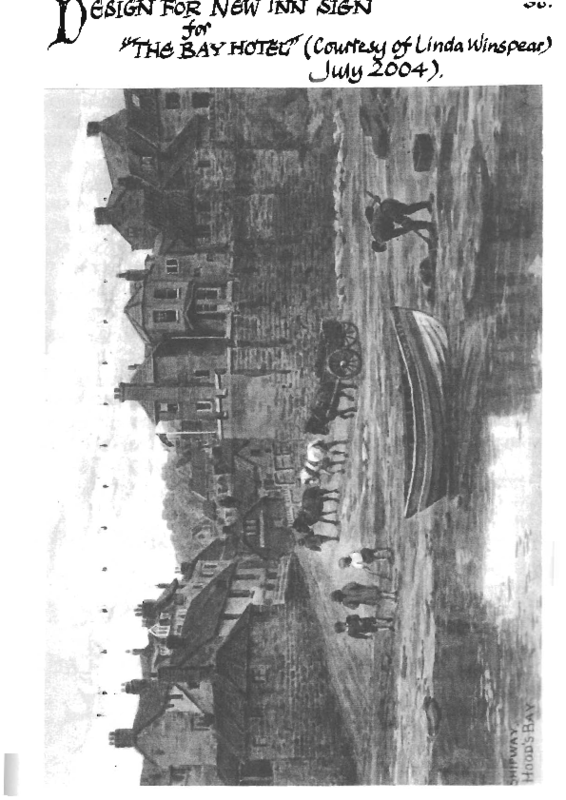 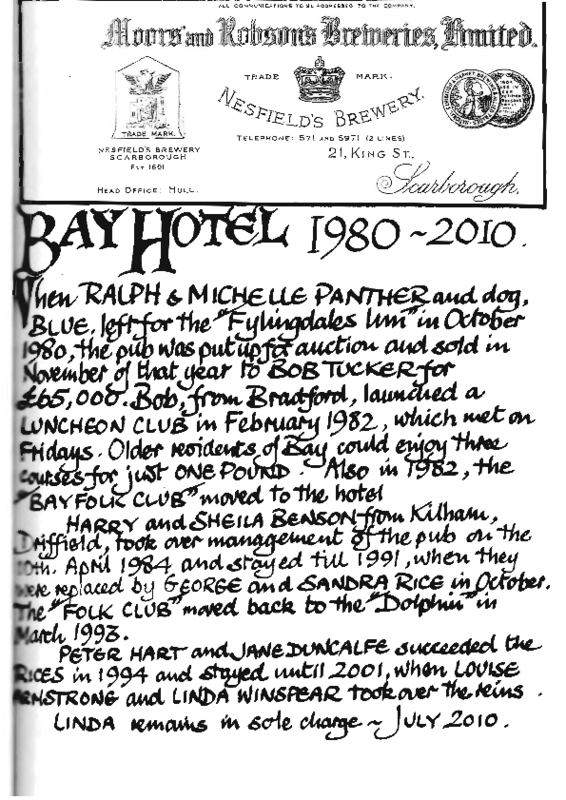 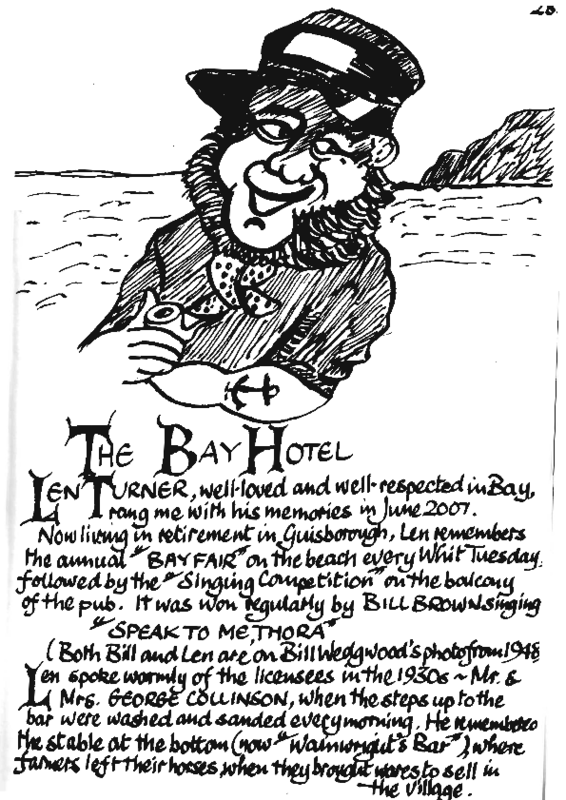 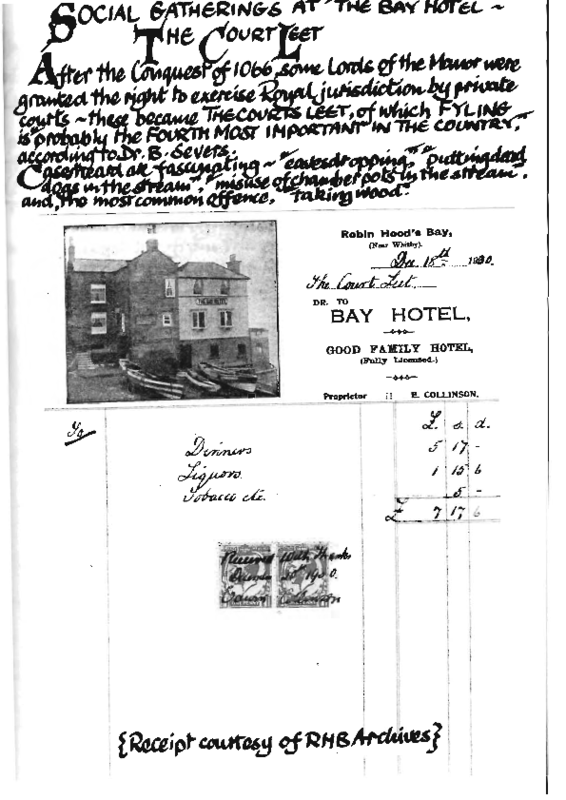 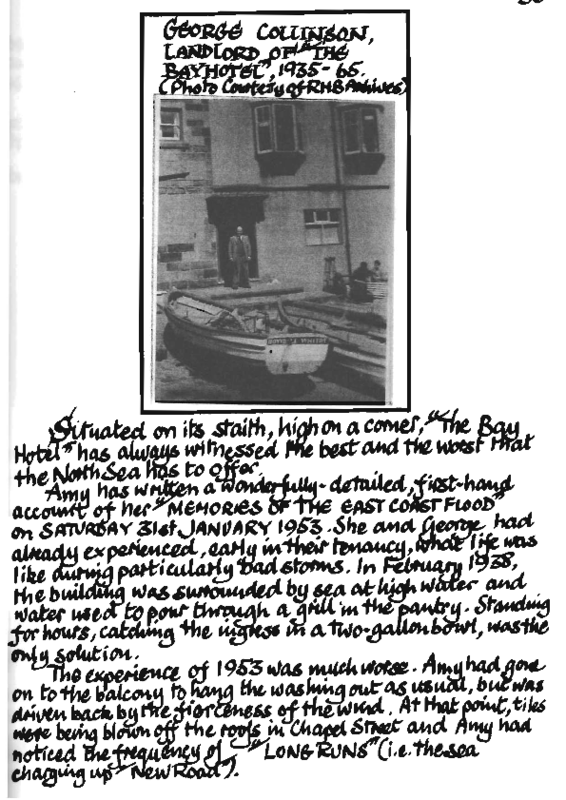 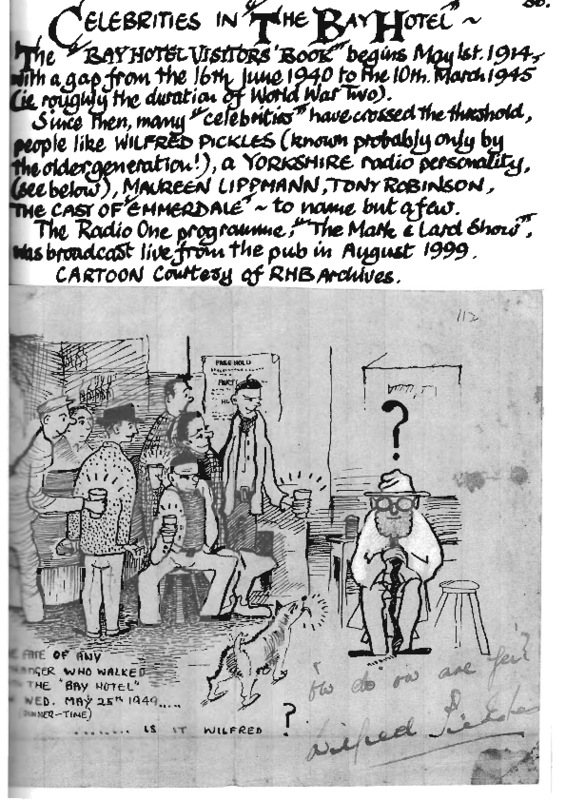 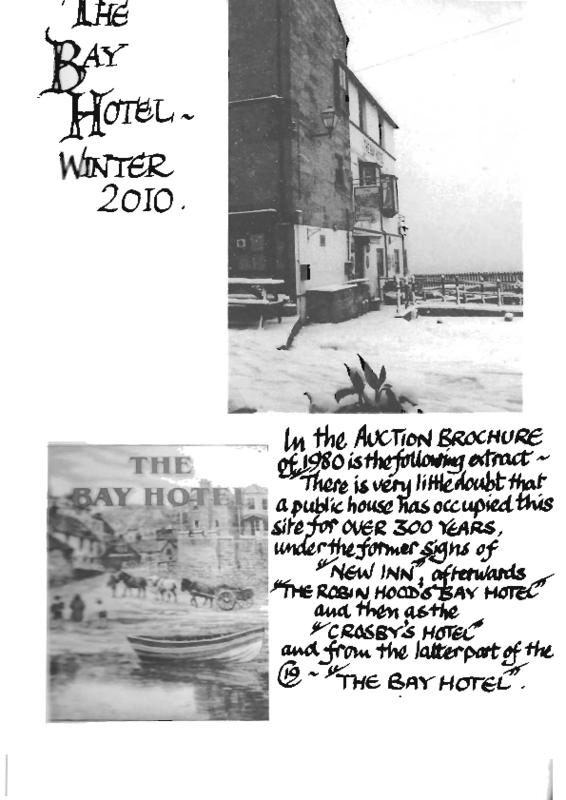 The History of the Bay Hotel	download the PDF file.